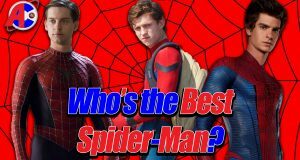 The Awesome Comics crew ask, who is the best Spider-Man? Does Tobey Maguire beat Andrew Garfield? Will Tom Holland take the crown in Spider-Man Homecoming? Find out now!